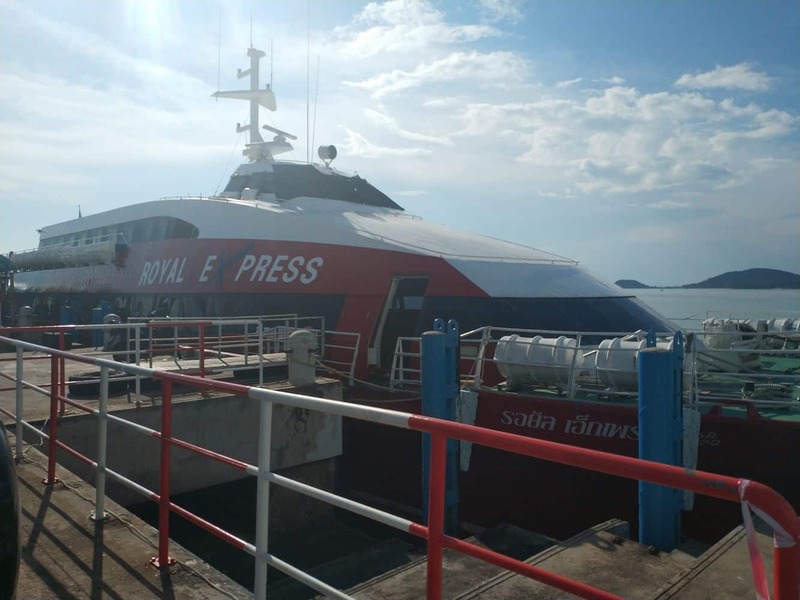 Nathon Pier, found on the north-western area of Koh Samui between Lipa Noi and Laem Yai, is the island’s primary ferry port. 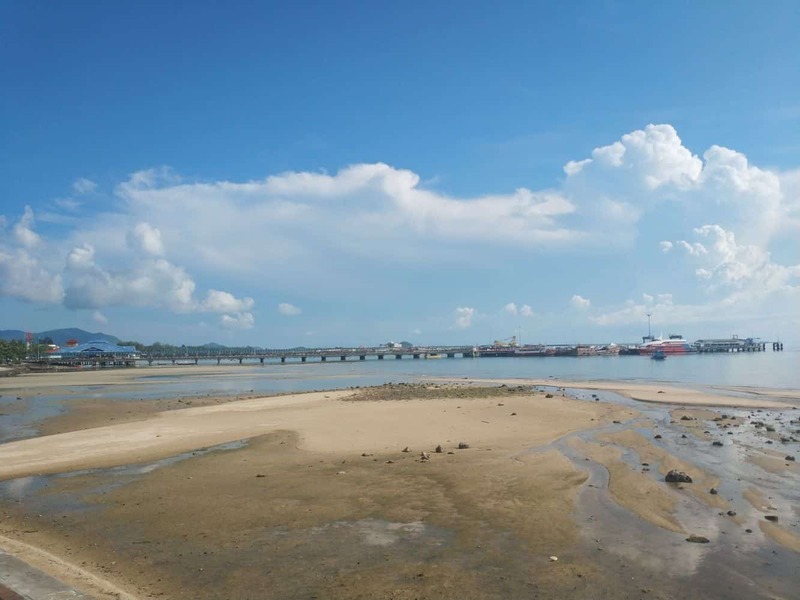 Although Nathon is Samui’s capital town, it has maintained its tranquil atmosphere and this is also where the main administrative centres of the island are found. There are a total of three jetties on the pier. 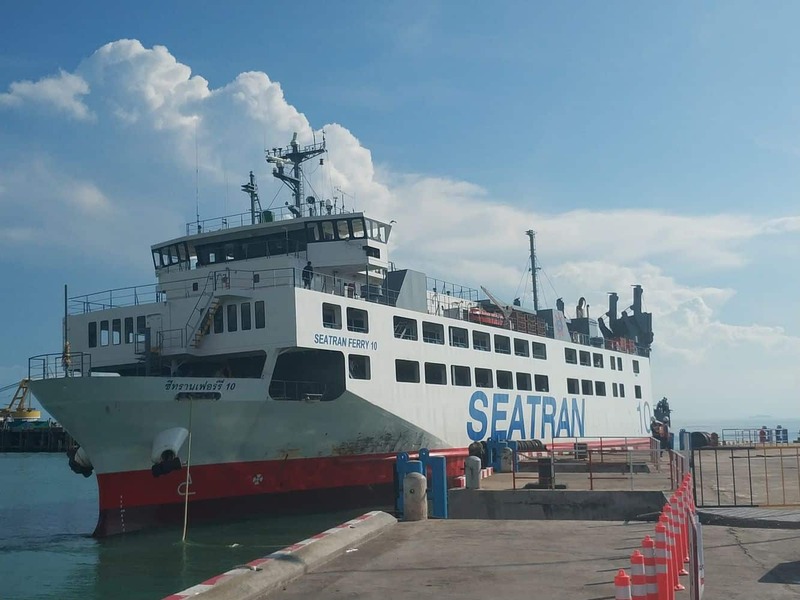 The northern jetty is typically used by the Seatran ferry company; the central ferry, which is also the oldest and largest of the three, is utilized by Lomprayah ferries, and lastly the southern jetty is typically used by fishing and Thai long tail boats. There pier also features two bridges which connect the jetties, and are reserved for ferries. 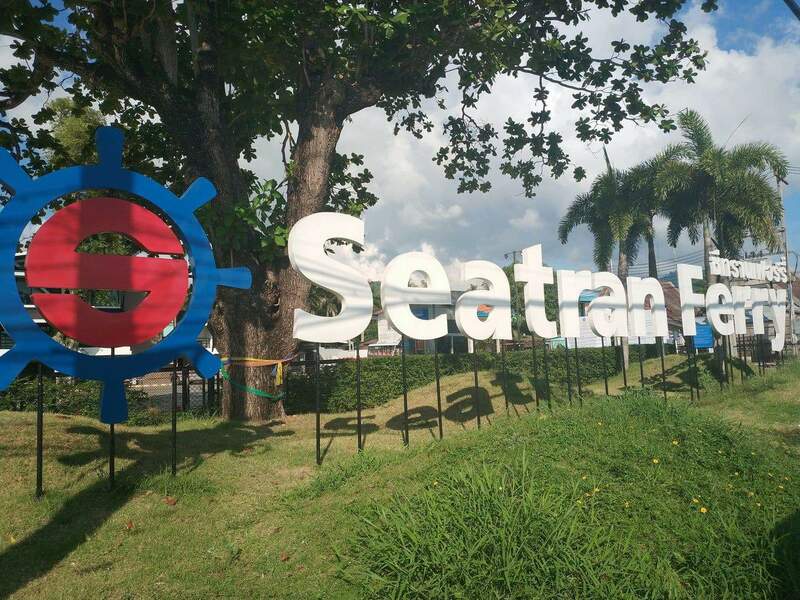 It has spacious waiting rooms where departing passengers can comfortably wait for the next ride. Small shops sell refreshments and snacks on the ferries and the bridge, but there are vendors as well on the jetty selling local Thai food, sausages, and the occasional seafood. 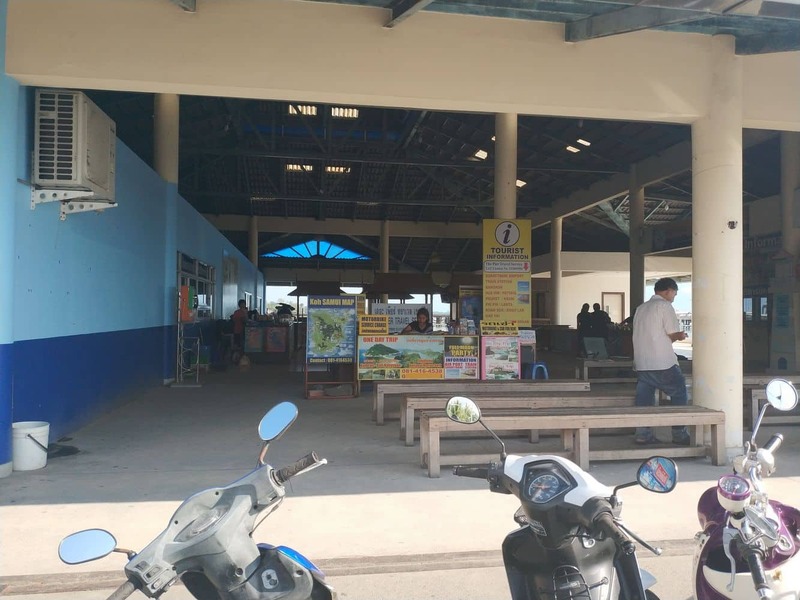 The pier tends to be busy all day, especially during peak season, to accommodate tourists arriving and departing Koh Samui. 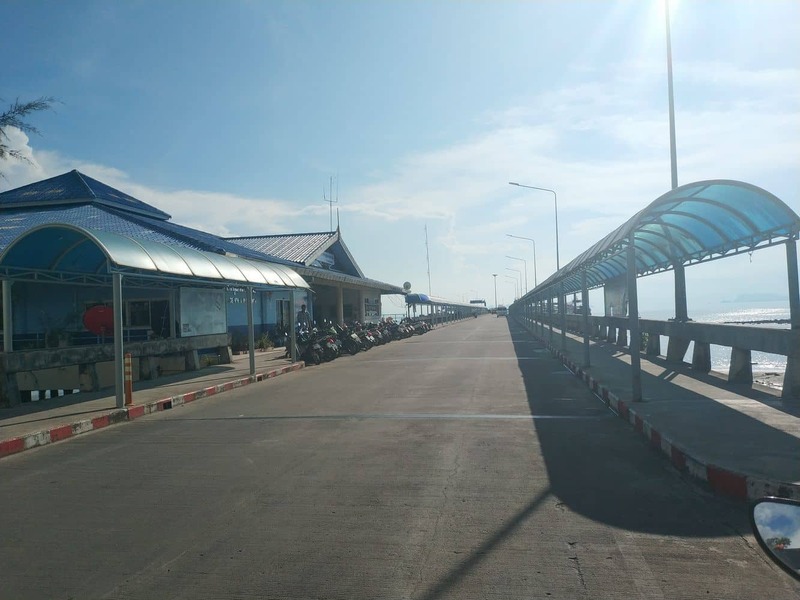 It is also connected to Donsak Pier located on Suratthani’s southern area, as well as Koh Tao and Koh Phangan. 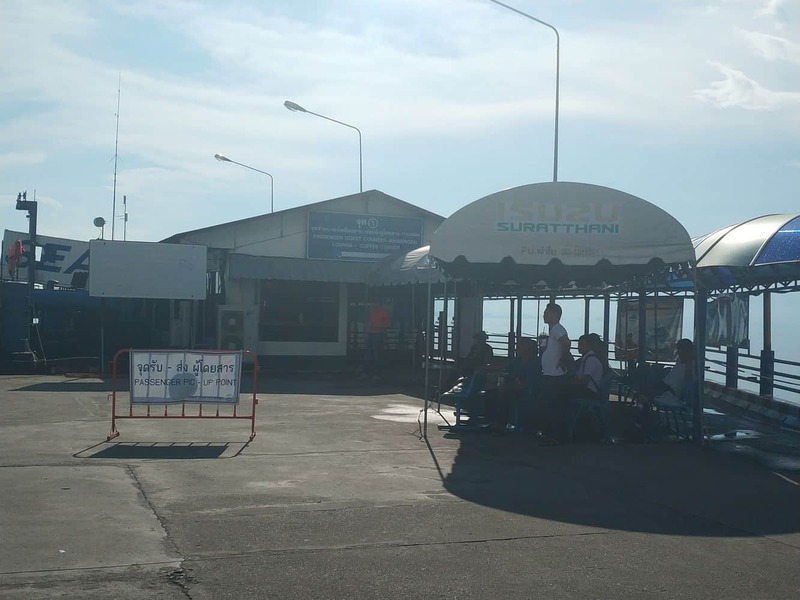 Since ferries depart for Donsak every hour from 5AM to 7PM, this connection tends to see the most traffic. There are a handful of cosy hotels near Nathon Pier. 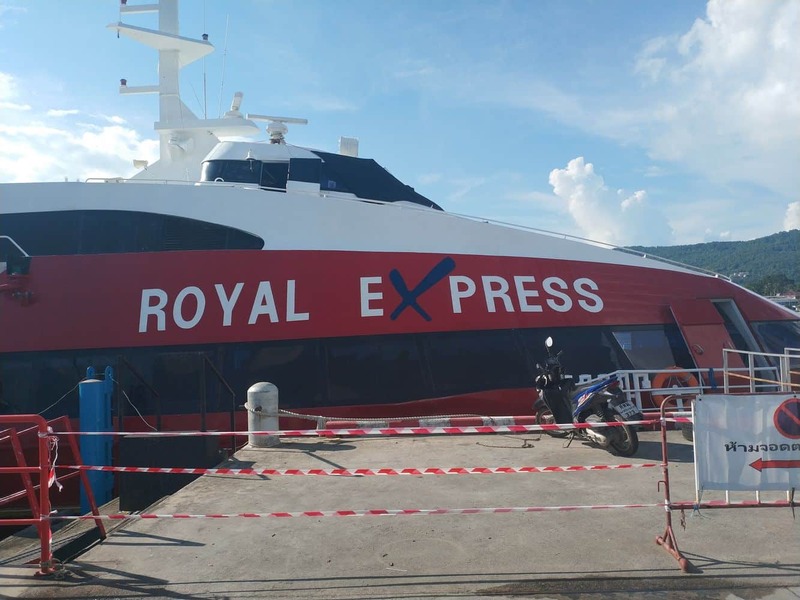 It’s a great place to situate yourself if you intend to do a lot of island hopping in and around Koh Samui, because it provides you with good access to all the ferries you need. 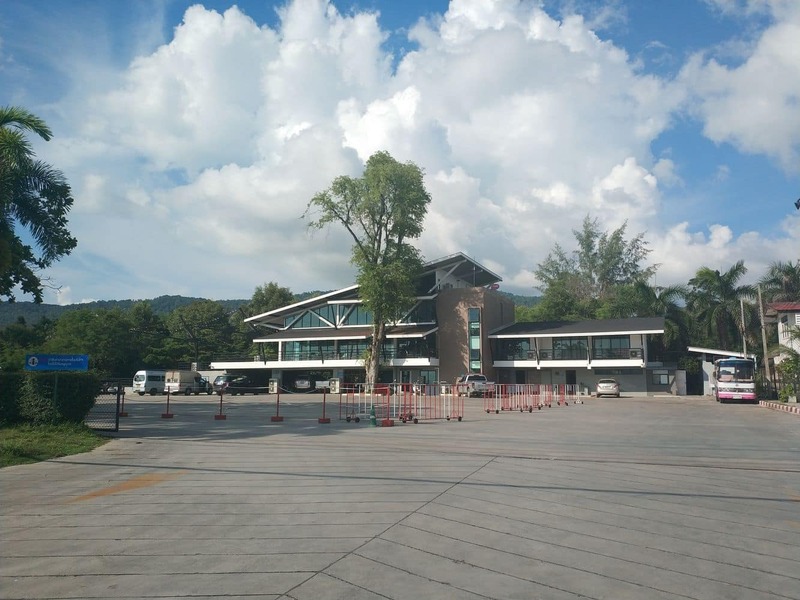 The close proximity of the pier to shops and groceries will also come in handy, so that you can make sure that you always have everything you need for your trips around southern Thailand.